Does the Wiseman family take the record for service to Britain in the 2nd World War and the Cold War? Apart from Charlie, the oldest, who was in a reserved occupation but also a wartime fire fighter, all nine of the Wiseman boys saw military service between the start of the war and the 1950s. Alec, who was next oldest, served on trawlers in Scapa Flow involved with the Arctic convoys. 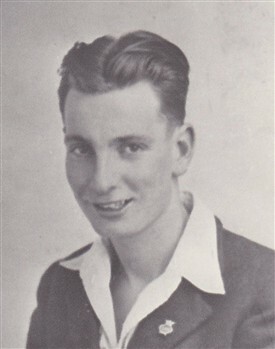 The next was Arthur who was badly wounded at El Alamein and spent the rest of the war in Italian prisoner of war hospitals. 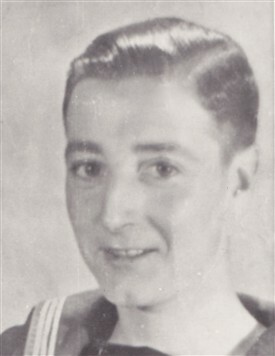 John was also in the Royal Navy, posted to the Russian convoys. Another Naval lad was Ken serving on tugs in the far east. Norman was a soldier on a tank landing craft at the D-day landings and served the rest of the war in Europe. The younger brothers missed the war but signed up when their turn came by which time the Cold War was at its height as the West and Russia battled for control and influence in Europe and other strategic places worldwide. Alan was first of the post World War boys, on submarines, followed by Eric who was involved in the Suez conflict on tank recovery operations. Last but not least, Gordon, the youngest of the Wiseman boys, served for three years in Germany and a year in Korea during the Cold War. Whether or not this is a record, for nine brothers to serve their country is very impressive. Sorry Gordon, the eldest was Arthur (my father) and it was Charlie who was wounded at El Alamein. Have started researching my uncles service records. Shall be pleased to hear from anyone who can help. Very proud of them all and a miracle they all survived WW11.